Need clarifications? Get in touch with us. 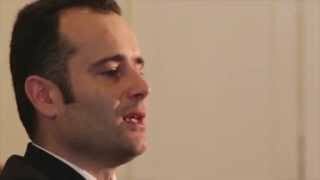 Our expert Citizenship & Residency team of lawyers are ready to assist you. 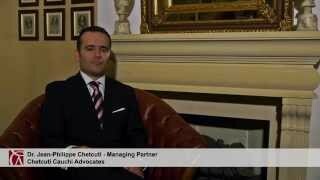 Chetcuti Cauchi Advocates is a Malta Law Firm headquartered in Valletta, with offices in Cyprus, London, Zurich and Hong Kong. 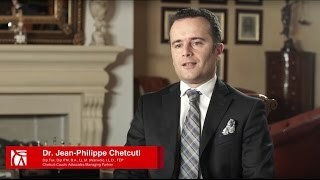 As an immigration Malta Law Firm Chetcuti Cauchi specialises in all opportunities that Malta offers in terms of immigration, the most renowned being Malta Citizenship by Investment and Malta Residence. 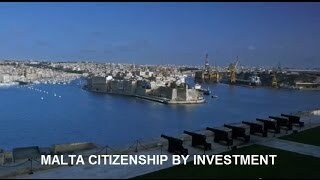 We would be glad to discuss with you the many advantages of living and investing in Malta. Get in touch with us for a comprehensive explanation & presentation of the opportunities available to you.